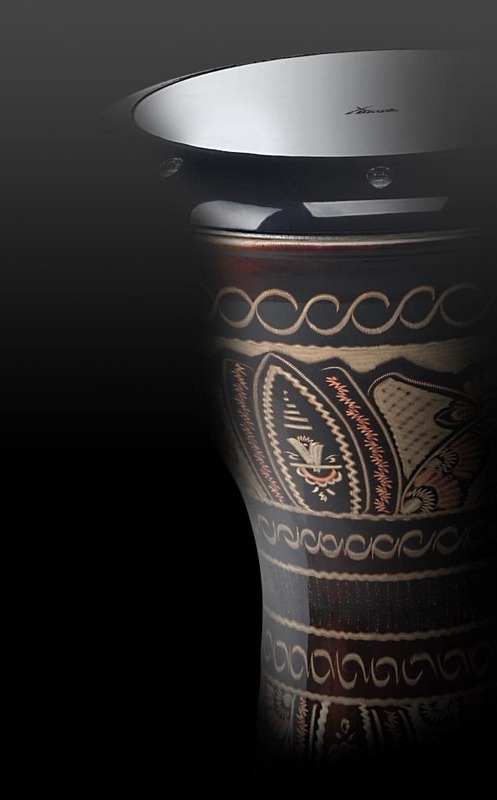 The new XDrum Classic Sticks are made with genuine maple wood. With their finely sanded surface, they will lie perfectly in your hands. 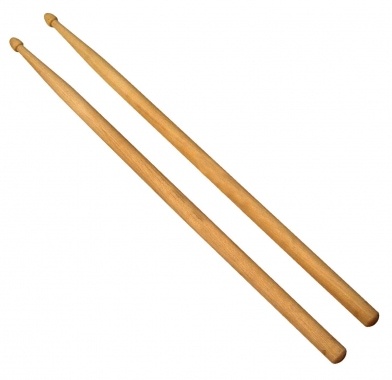 The wooden tips give these sticks a wonderful, earthy sound on the cymbals without losing any punch on the drums. 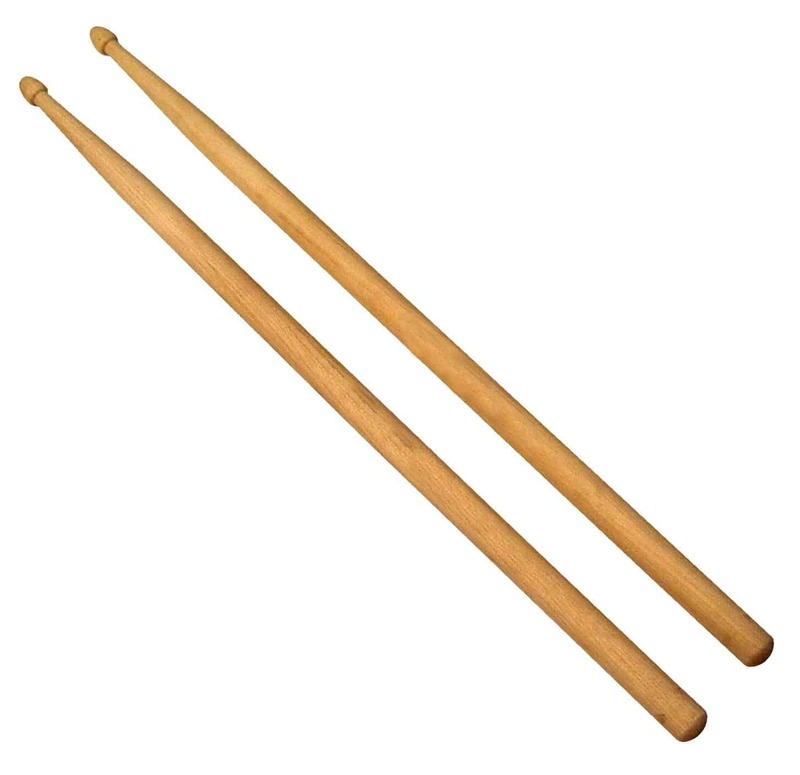 Die Sticks sind sehr gut. Es hat alles perfekt geklappt. Netter Kundenservice am Telefon. Gerne wieder. Toller Shop.